The grain image is determined to a great extent by the thickness of the skin. 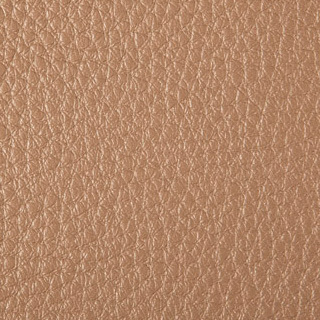 Thin leather has a fine grain image, thick a rougher grain image. By nature the grain image is finer in the centre of the skin and more distinct towards the outskirts. 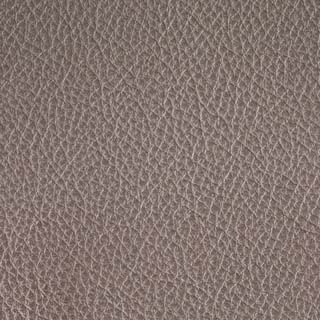 The finest skins keep this natural grain image. Lesser pure skins get a mechanical print. The grain image becomes very uniform to smoothen the irregularities of the skin.